Whether online or in person, we all will leave a legacy. 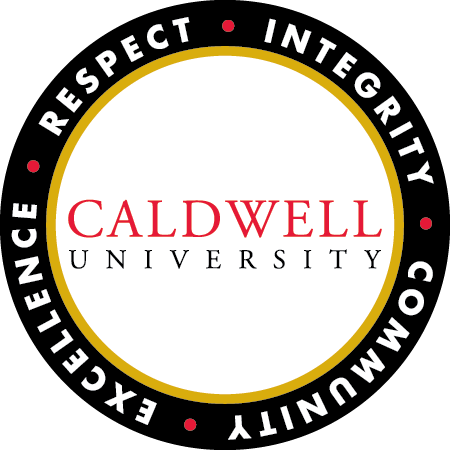 You can create a lasting legacy at Caldwell University by including us in your future plans. Contact Lori Funicello at lfunicello@caldwell.edu or 973-618-3226 to learn more.